Davids Satellite Limited seeks to help people and organizations to manage their property effectively, while using the latest communication technologies. Our main objective is to provide high quality services. By doing this we ensure the peace of mind of our clients. 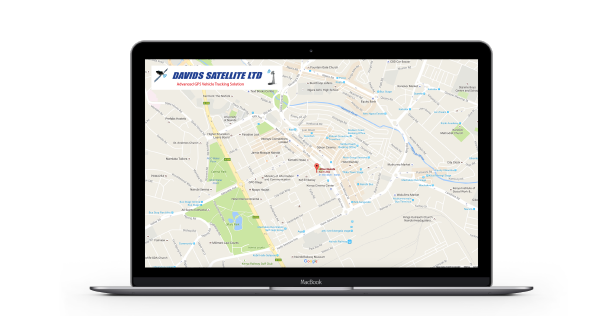 Davids Satellite Limited has a professional team with strong background of communications technologies (GSM, 3G, GPS), electronics and software systems. To affirm responsibility of each employee according to duties and competence. We provide warranty and post warranty service and our focus is long-term relationships. When improving a system, we always consider it to be user friendly, simple and convenient. Fixed subscription fee while driving anywhere, for example, from Kenya to South Africa. Even in difficult times we are managing to reach fast growth of profit for our customer’s business! If you have any questions or concerns – contact David Satellite team, we are always ready to assist you. Business and society, effectively managing current resources. to monitor their most valuable assets in real time. Innovative services and products of high quality. A responsible attitude towards customers and employees. Davids Satellite vehicle monitoring platform allows you to track and operate your fleet 24/7. You just need to login to our system from any computer with internet using your given password and you can check the vital information. First choice for security professionals with Hikivision CCTV Cameras. We professionally install, service, and maintain everything we install, and never use subcontractors. 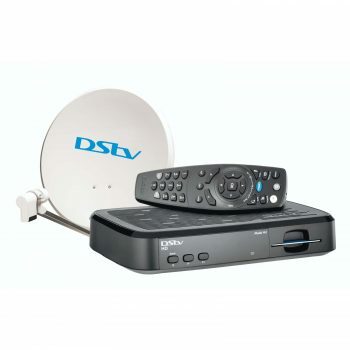 Davids Satellite are well recognized in TV Aerial & Satellite installers in Kenya. From new aerials, repairs, and satellite installations to full distribution systems and Digital TV systems, we are there for you. We deal with all aspects of TV and Satellite reception. David Satellite Limited specializes in car security, car alarms, and convenience feature packages for your car, truck, SUV or motorcycle. We offer a full line of world class car alarms that include top brand car security systems. David Satellite Ltd. offers all the highest technologically advanced car security products and car alarms available today.